The term VUCA resonates with me in today’s age as the pace of change of technology, commerce, government, politics and society moves forward. From my perspective in the public sector, the term of VUCA is not heard often. I used it the other day at a staff conference and in return, I received blank stares. ‘Volatile, uncertain, changing and ambiguous’ I said. You could see people’s faces light up as if someone had flicked a switch since they could recognise this is how we work day to day. self-interest may override the common good. The has provided me with an understanding of how true leadership first commences with personal leadership. 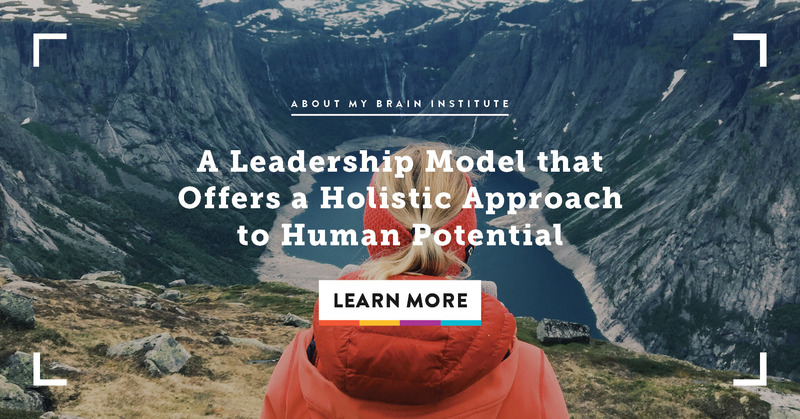 While I understood what personal leadership meant and I was aware of my personality traits and had worked on my emotional intelligence skills, I still did not appreciate the significance of understanding the brain and how it is linked to the heart and gut. 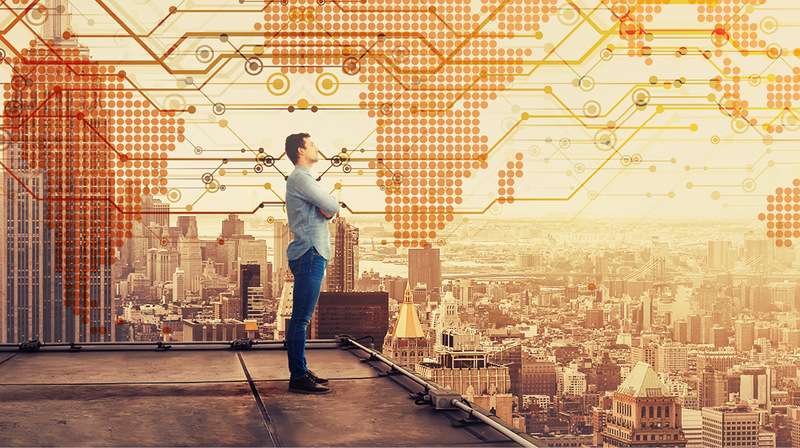 The traditional models of command and control and leadership in the information world no longer are enough to motivate and address the younger people moving into the workforce or the economy in which we work. Couple this with the VUCA environment in which we operate, the i4 Model is needed to inspire, to motivate, to lead and most importantly let our teams use their imaginations in how we deliver services and solve wicked and complex problems. For me, understanding how my brain functions has made me aware of strengths, weaknesses and more importantly, blind spots. The is the best 360 tool I have experienced. The power of seeking feedback from your manager, peers, staff, friends, clients and family provides you with an amazing insight into how you perceive yourself and how others perceive you. Additionally, once aware of your areas for leverage, exploration and transformation, the Leadership Is Upside Down Workbook provides the ideas and concepts to help you take and transform the areas I identified as important to me. For me, it clearly demonstrated I was not aware of certain blind spots, and more importantly, I did not take the “real” me to work each day. This resulted in poor or inconsistent leadership. Having obtained my results, I was able to see the importance of the four competencies (performance, collaboration, innovation and agility) and their associated pillars. 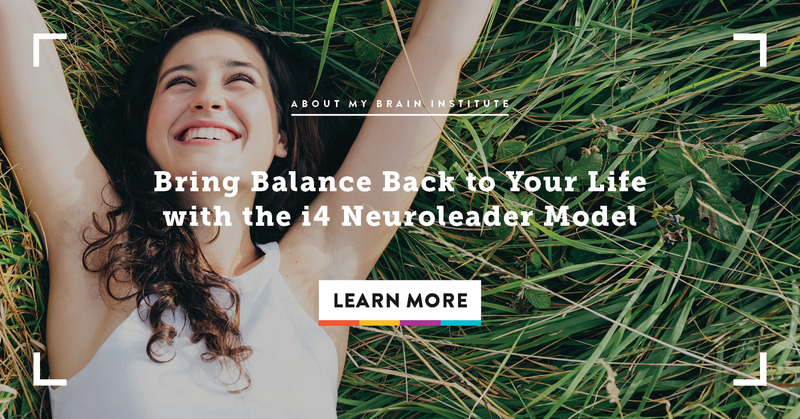 By learning about the competencies and the associated pillars and how they relate to the functions of my brain, I am able to approach how I dealt with situations from a different perspective. A key outcome for me has been a heightened awareness of my behaviour stopping me from reacting inappropriately in a situation. To understand the basic functions of the different parts of the brain, and how these parts interact at times and in response to different situations, is powerful as it allows me to be able to understand how I react and why another person may be reacting the way they are. This learning has equipped me to be more agile in how I deal with different situations and different people. It is amazing that the brain is so malleable and can change and adapt to new learning and behaviours. The importance of breaking routines and doing things differently has helped my brain rewire daily and learn more. The linkages between the brain, heart and gut were such a powerful revelation for me. While having regularly exercised and eaten well for a number of years, to then understand the importance of physical and gut health to the functioning of our brain, coupled with the power of good sleep and meditation, has changed the way I think and act. This, linked with understanding our brain wave patterns and techniques for changing them, has opened a new world of how I think and respond. The beauty of the online course is the way it is delivered through online videos coupled with readings, resources and online reflection has allowed me to focus on the key information to equip me to be a better leader. I am using the techniques and information daily in my work to improve how I lead others and help equip them to improve themselves. The online course, along with the face-to-face learning and, more importantly, the experiential components of the three days, have skilled me with techniques to improve how I relate to others at work. I find now that instead of spending time in meetings giving information and allocating jobs, I spend more time listening and exploring the ideas that are on the table so that collectively we can get the best outcome possible. In addition, I find myself talking more about the importance of personal leadership and taking responsibility for who we are and how we relate to and can impact others. From my learnings, I have taken the concept of “the power of play” into my work. This may be starting some creative thinking, or examining a complex problem to solve while we play with play-doh, or to get up and move about. I now see a completely different response to problem solving and engagement in work by my teams. I look forward to expanding this further within my work. I also look forward to continuing to develop my understanding of the i4 model and practice the methods and skills it recommends to further build my leadership skills. I plan to integrate my learnings into my day to day actions to be the “true me” whether with family, friends or at work so I can be the best for those around me. 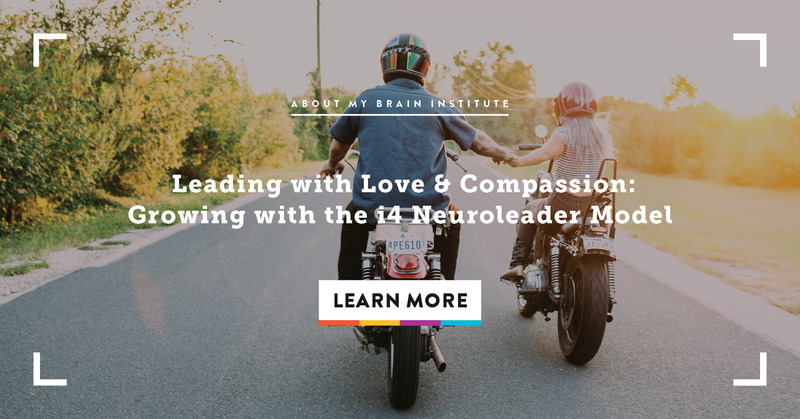 Through this, I seek to inspire others around me and provide the opportunity for them to be part of a brain-friendly culture in which imagination leads. I seek to take this further and be available to coach, and through my leadership, inspire others to seek to be the best they can be. I continue to make these practices part of my day, to reflect on my actions, to be open to change, to let my imagination rule to be conscious of my words and actions when I interact. I look forward to using i4 to make my organisation the best it can be. 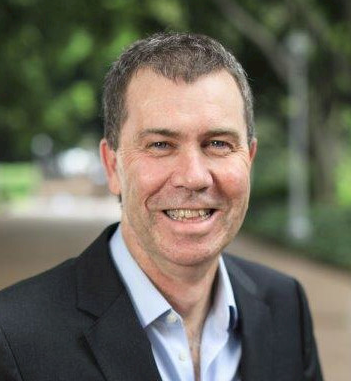 Stephen has over twenty five years of experience in leading and managing diverse teams across local and state government to successfully deliver a range of results and improved systems to deliver sustainable development outcomes. He works extensively in the field of land use and urban planning with expertise and experience in driving the delivery of innovative complex strategic, legislative and operational planning outcomes.